Today we are sharing with you two interesting resources of free Art books we learned through Open Culture. 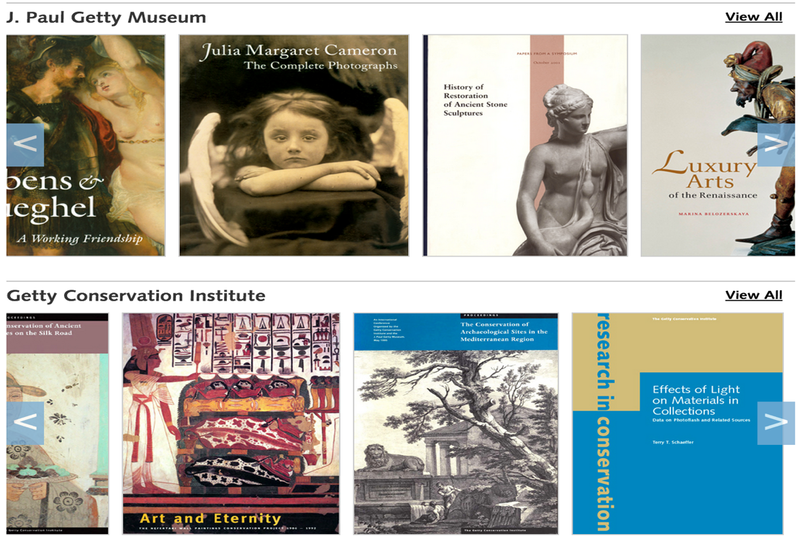 The first one is a virtual library from Getty Publications where you can have access to hundreds of free digital backlist titles from the Getty Publications Archives. The second is a collection of free art books provided by Guggenheim Museum. “An internationally renowned art museum and one of the most significant architectural icons of the 20th century, the Guggenheim Museum is at once a vital cultural center, an educational institution, and the heart of an international network of museums.” Guggenheim provides a wide variety of online catalogues featuring several selections of free art works that include masterpieces of modern art, Francis Bacon works and many more.